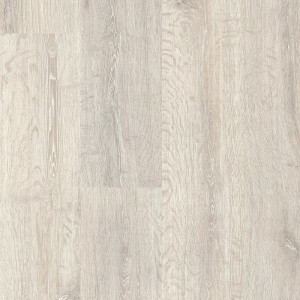 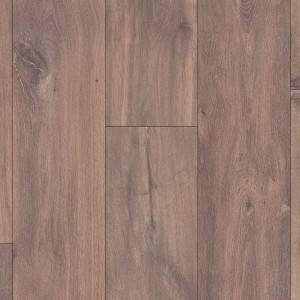 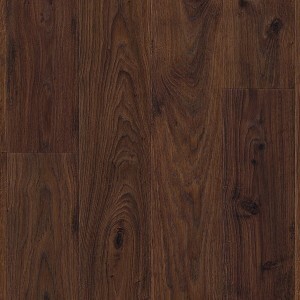 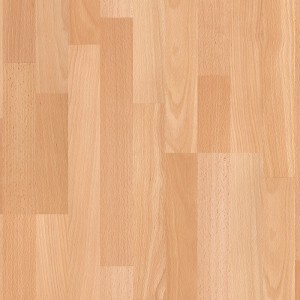 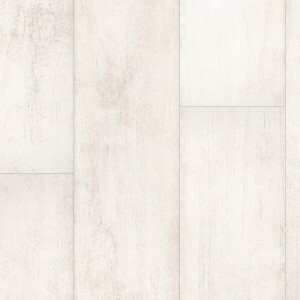 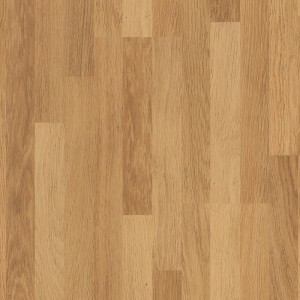 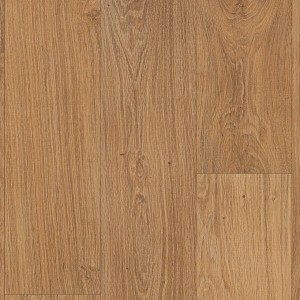 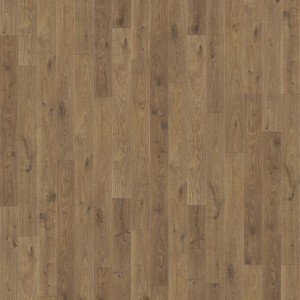 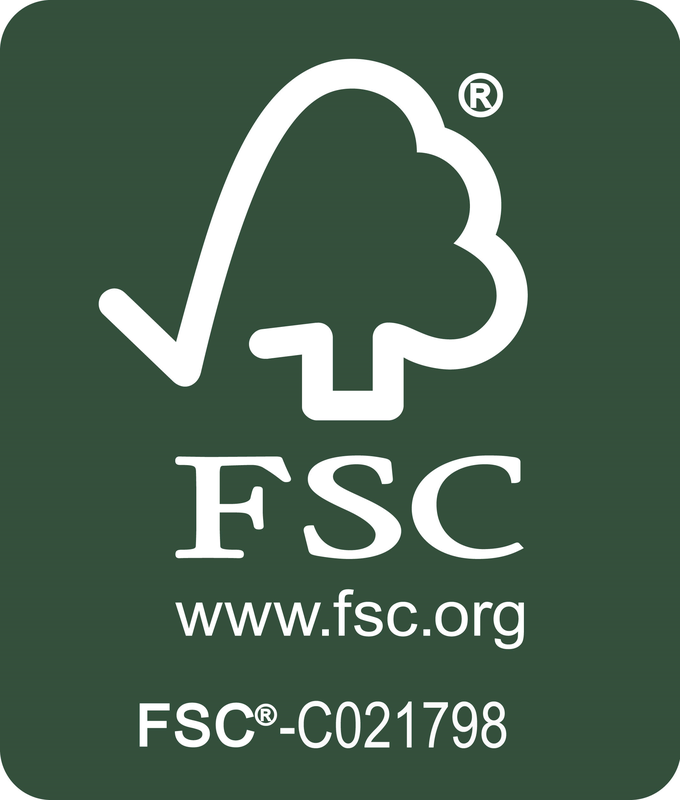 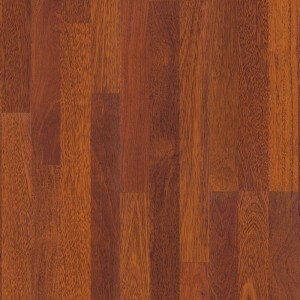 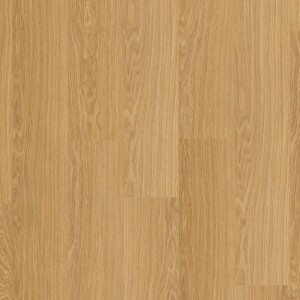 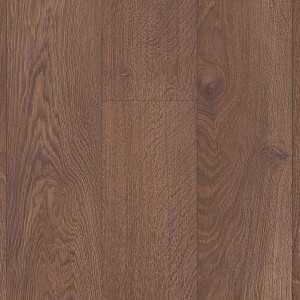 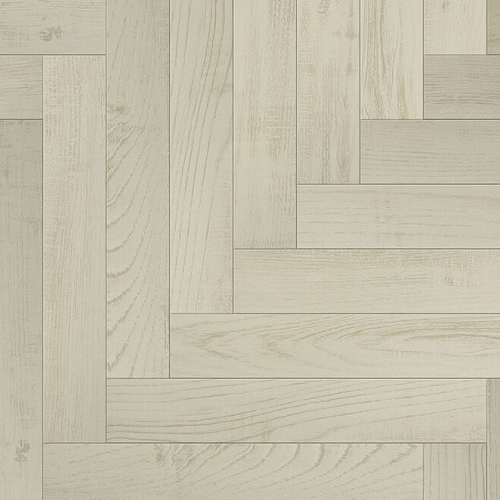 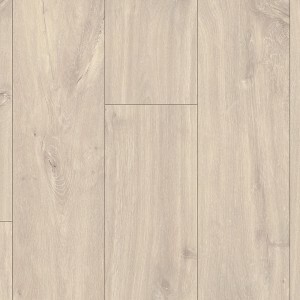 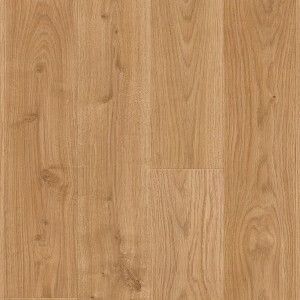 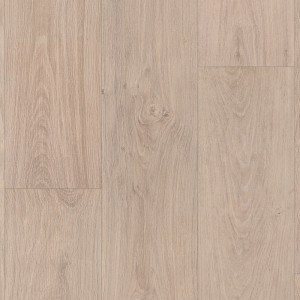 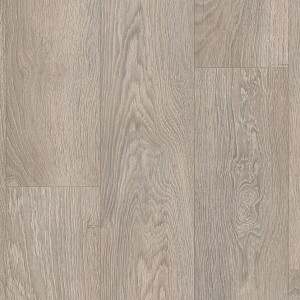 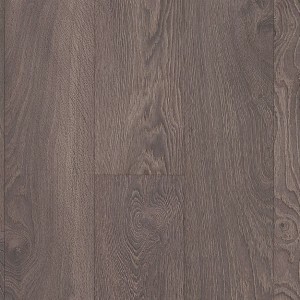 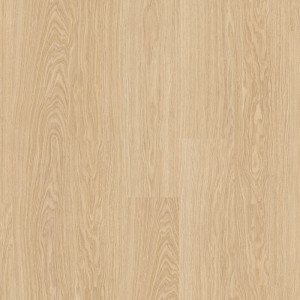 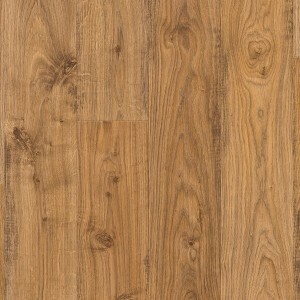 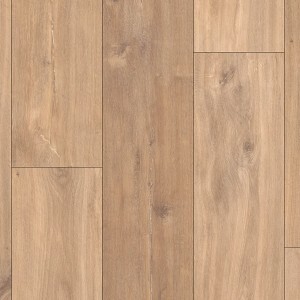 The White Chestnut herringbone oak flooring features in a beautiful white appearance. 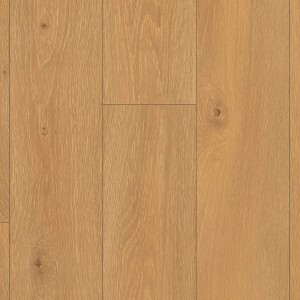 The wonderfully subtle engineered oak floor adds a light and relaxed atmosphere to your home without drawing too much attention. 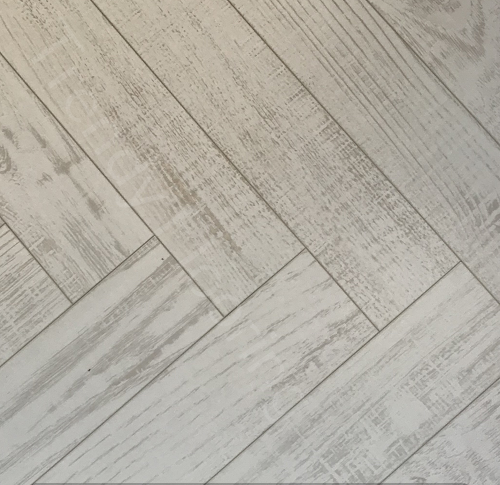 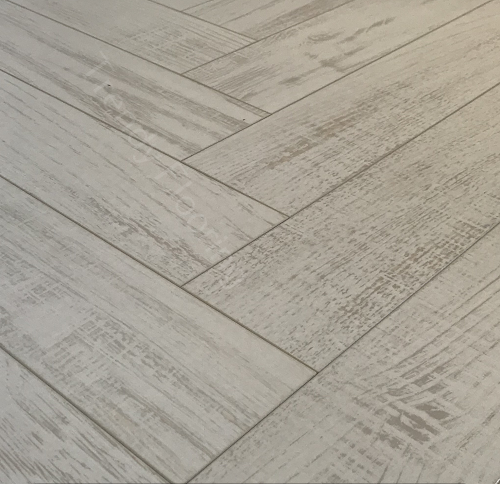 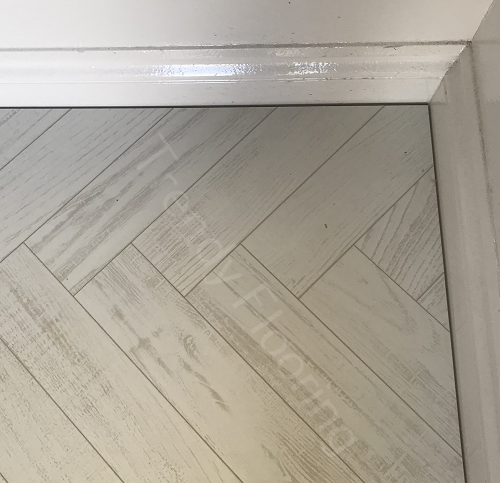 The Herringbone floor features some natural grains that run throughout the flooring resulting in a unique floor that’s perfect for your home.